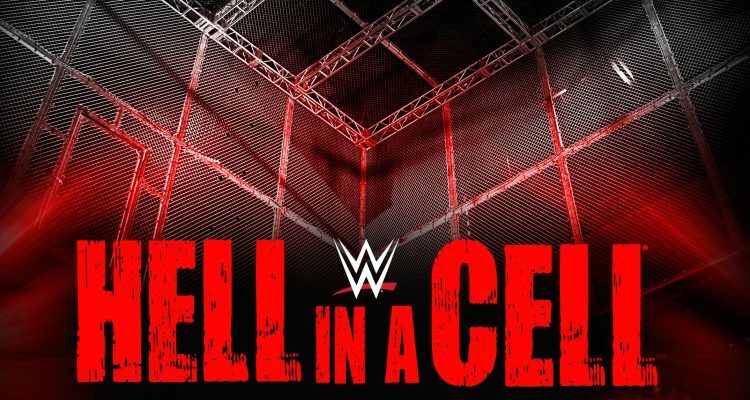 Turnbuckle Radio hosts Trevor Robb and Brian Swane offer up there thoughts and predictions for WWE’s Hell in a Cell PPV. John Cena and Randy Orton will lock horns for the umpteenth time, America will take on Russia…again, as will Paige and AJ Lee. But the saving grace Sunday could very well be Ambrose vs Rollins in the hell in a cell match. Tags: 780 Sports, Dean Ambrose, Dolph Ziggler, Edmonton, Seth Rollins, SummerSlam, The Big Show, Turnbuckle Radio, wrestling, WWE, WWE Raw, WWE SmackDown. Bookmark the permalink.